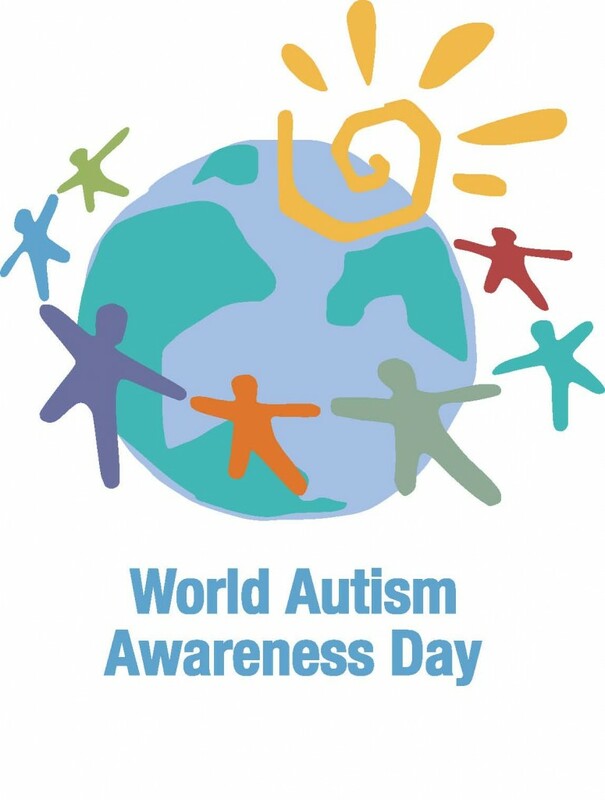 Don’t forget to Light It Up Blue (#LIUB) tomorrow in honor of World Autism Awareness Day! Look here to see which global landmarks and organizations will be Lighting Up Blue. Check here to see what you can do to spread the word.